Dr Montessori was born August 31st , 1870, Italy . As an only child she was given the best educational opportunities her parents could provide and excelled academically. Initially attracted to the field of Engineering, she switched to Medicine becoming the first woman in Italy to gain her physicians licence. She began working in the psychiatric ward of the hospital with children with behavioural and learning difficulties. She began to develop methods, materials and research into the way children learn. In 1907 Maria Montessori opened her first school, “The Casa de Bambini”. Maria Montessori gained recognition from all over the world. She continued to lecture and train teachers throughout the war, even when she was running for her life. 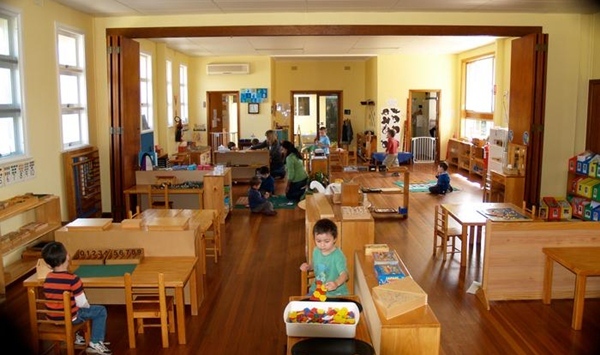 Over the past century Dr Montessori’s ideas have had a profound and growing influence on education around the world. The trend in education tends to be moving towards the Montessori method where students are empowered to be more responsible for their own learning, critical thinking and problem solving.